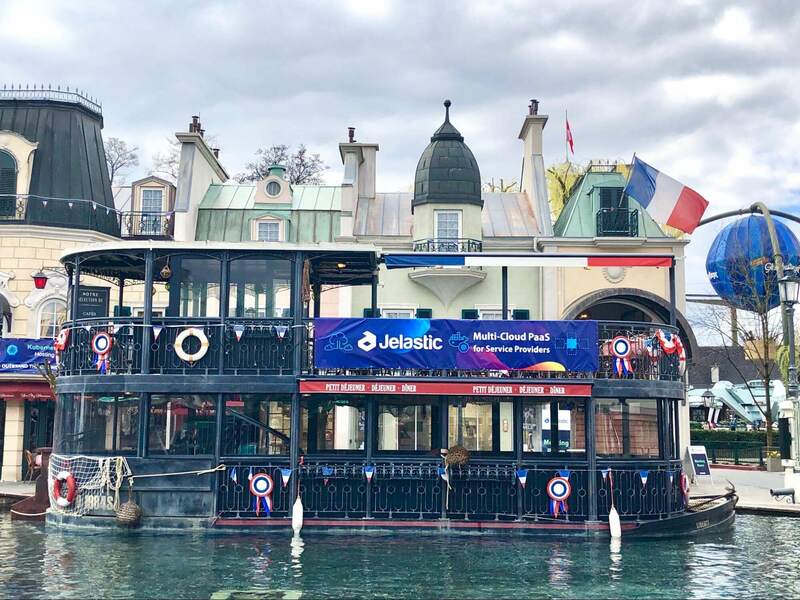 Last week was full of sessions, business meetings, networking and fun for Jelastic team during CloudFest 2019. It’s high time to make a summary of the activities and the first achieved results. Permanent availability and high performance are among the very key points the companies usually consider when choosing a hosting service. Obviously, no one wants to lose money because of occasional downtime or low performance. To meet the requirements of highly loaded productions you need to supply them with scalable application servers, smart load distribution and database clusterization avoiding a single point of failure. However, the configuration of a reliable WordPress cluster is not a trivial task even for experienced developers and system administrators. In this presentation, we demonstrate a newly launched WordPress solution for service providers that can be installed in one click. It is packaged as auto-scalable cluster powered by LiteSpeed, MySQL Galera and integration with enterprise CDN. You can examine the core benefits of such combination, how it is implemented and in what way this package can be used to attract new high-end customers and grow your hosting business. The need to modernize legacy applications led to the growing demand in the production-ready environments for containerized applications. Kubernetes made it possible to develop cloud native microservices or decompose traditional applications making them more technologically advanced. At the same time, orchestration of such workloads brings additional complexity, so companies seek out not only pure hosting but also managed services. This becomes an opportunity for hosting provider to sell value-added options. But lack of integration with Kubernetes technology, necessity to build the clusters from scratch and periodically update them set specific limits or even withdraw these extra hosting business possibilities. In this presentation, we demonstrate a pre-configured Kubernetes cluster that can be easily installed on top of your own datacenter with full orchestration capabilities. Automated installation, scaling, updates and integrated billing with pay-per-use pricing model make this solution a perfect match for those who want to build managed hosting business offering Kubernetes services. Software vendors got to the point that as-a-service is not just hype but new opportunities for their businesses. That’s why currently we increasingly frequently hear about launching Anything-as-a-Service (XaaS). The transition is in active phase but many ISVs are struggling with technical blockers or lack of expertise on their way to the desired outcome. In this presentation, you’ll find out how cloud hosting service providers can ease the transformation for software vendors, thus attracting ISVs as potential clients, building value in own services, and ultimately customer retention. Thank you everyone who could join us at Jelastic Annual Partners Meeting. That was a great event with fruitful talks! We are glad that our gathering is growing year by year. Lots of business ideas shared, highlighted achievements and plans of the product and services development, discussed the needs and requirements of the customers, new directions in the industry and our strong points. Dear Partners, hope you enjoyed this meeting and our themed souvenirs devoted to Jelastic 8 Year Anniversary! See some pictures from the event below. Jelastic is the first company in the world that combines disruptive pay-per-use pricing model and simplicity of K8s clusters deployment in one turnkey package. It’s not always necessary to have a dedicated department of system administrators to manage dev and production environments, nor customers should pay for unused resources during idle time. Performance, speed and scaling are valued by every modern project hosted in the cloud. CDN can reduce latency, accelerate load time, reduce bandwidth consumption, secure websites and block scrapers damaging the servers. So we decided to make enterprise-level CDN available for every customer who runs applications with Jelastic PaaS. Are you still not a part of Jelastic Cloud Hosting Union? Get in touch with us to receive fresh ideas of growing business with cloud services, creating new revenue channels and keeping the pace of arising customers demands with unique offering on your local market.